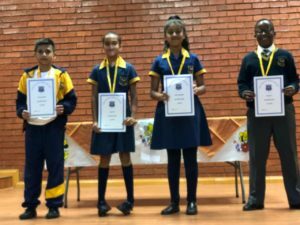 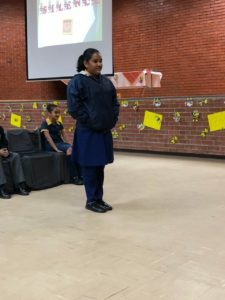 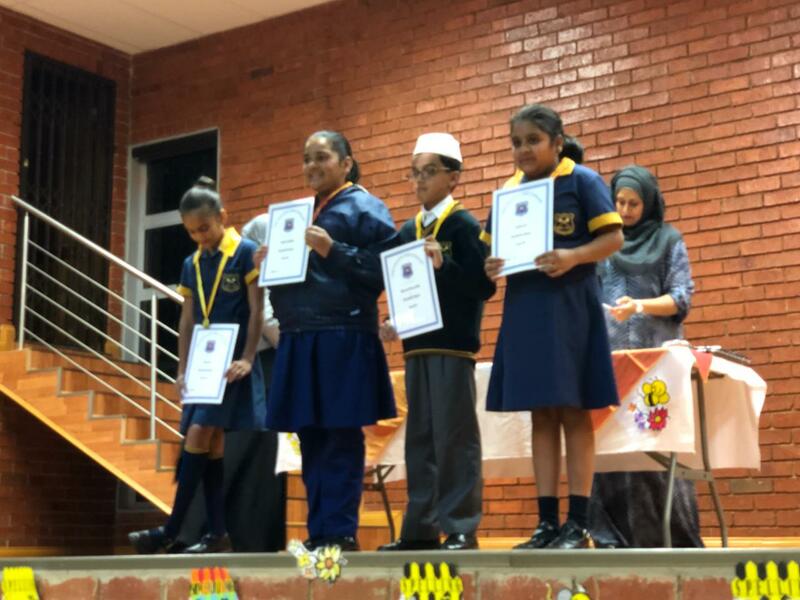 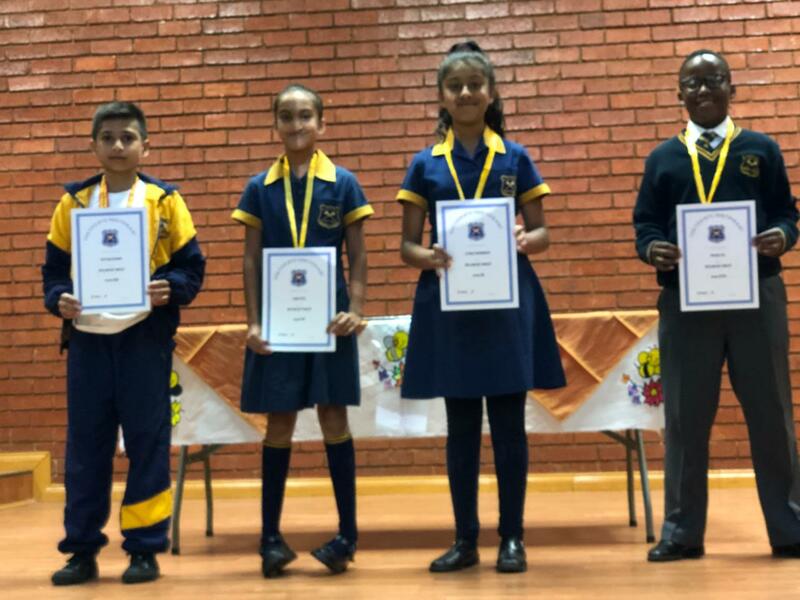 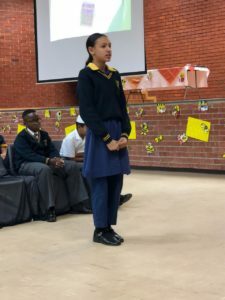 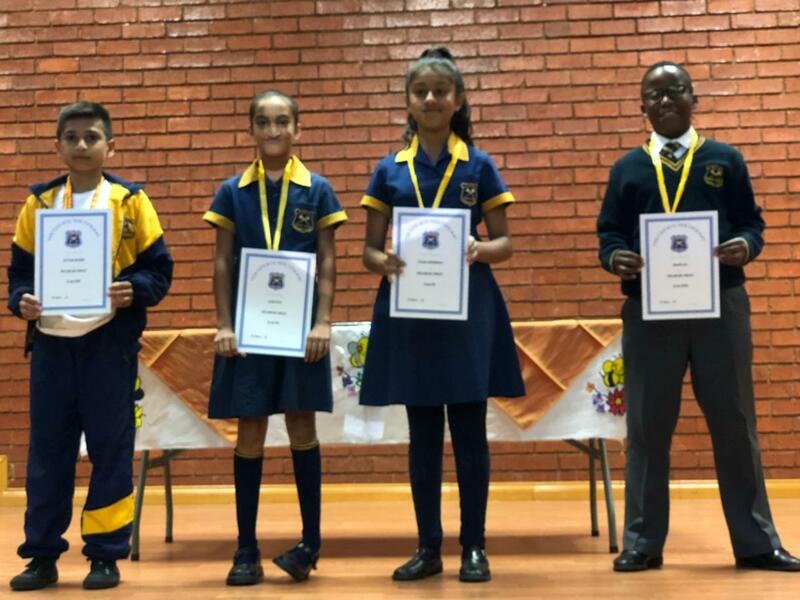 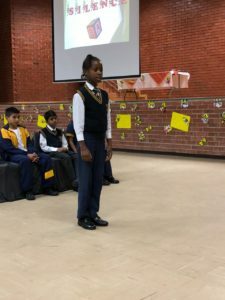 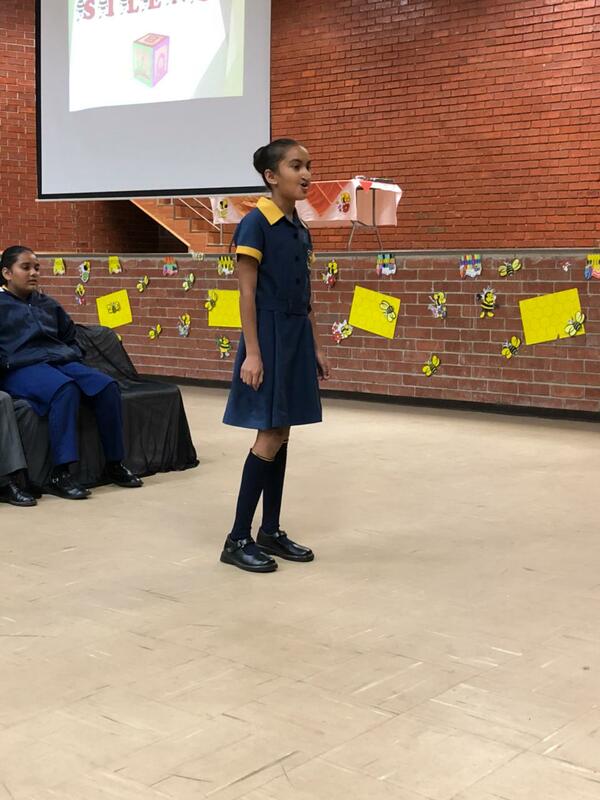 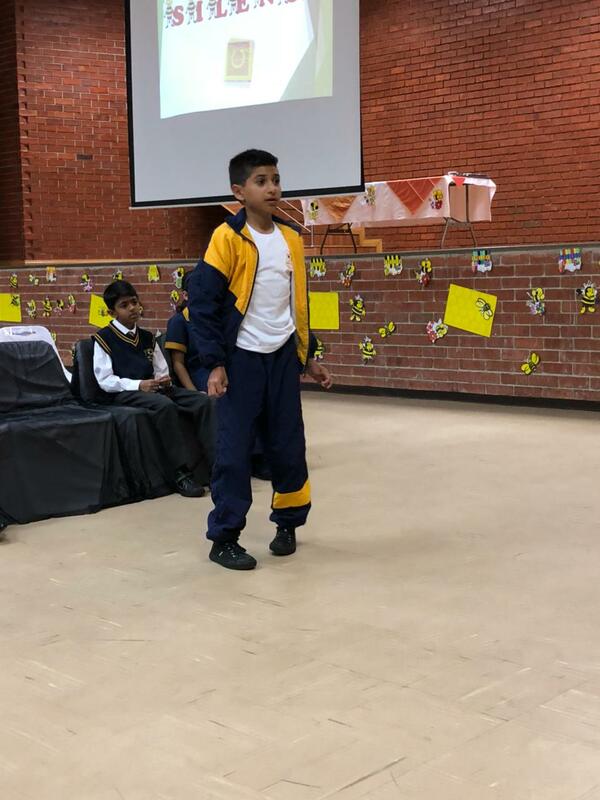 On the evening of 20 March 2018, the English department hosted its internal spelling bee contest. 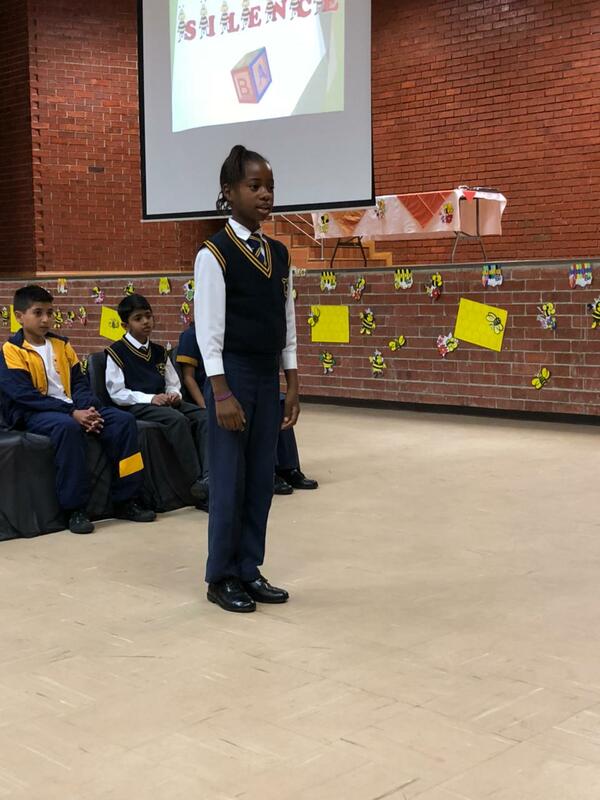 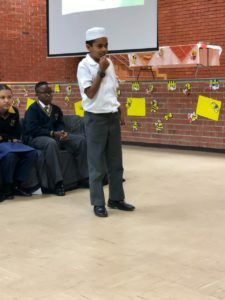 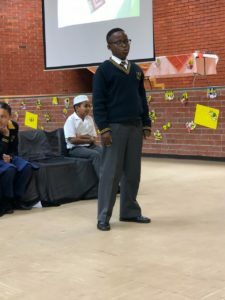 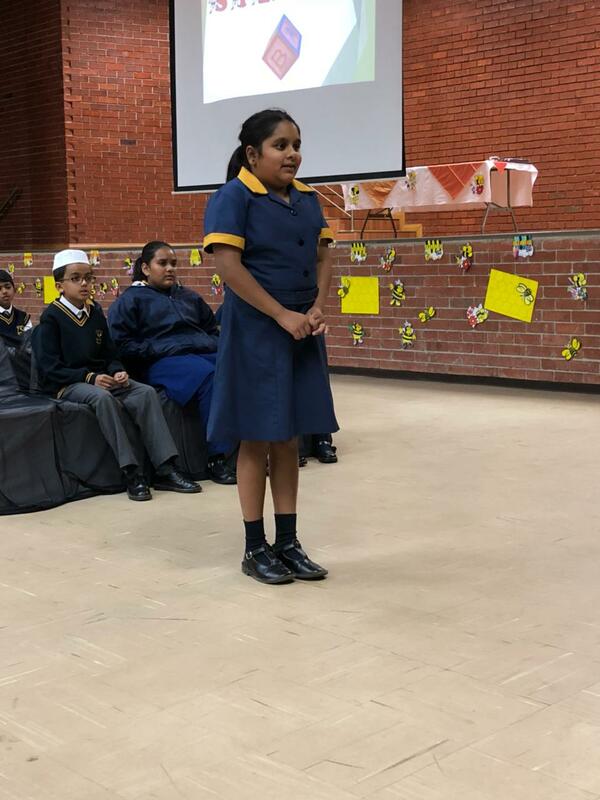 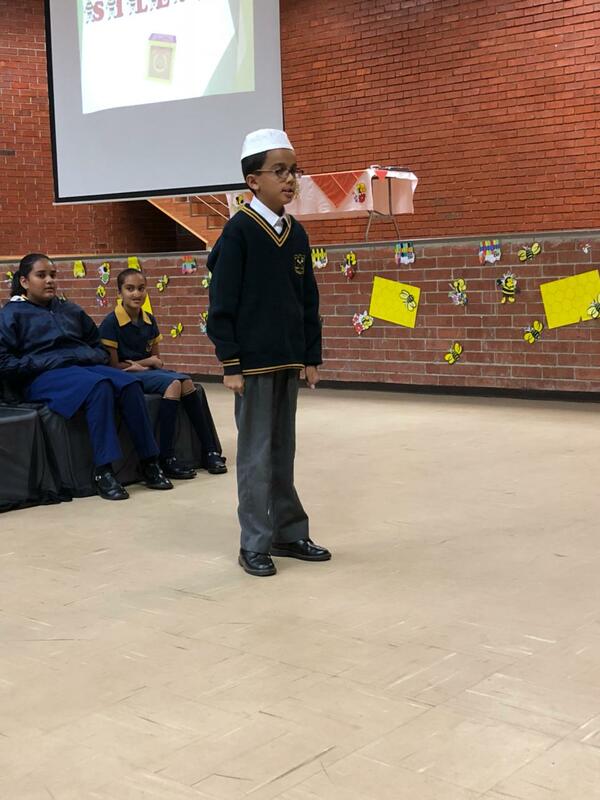 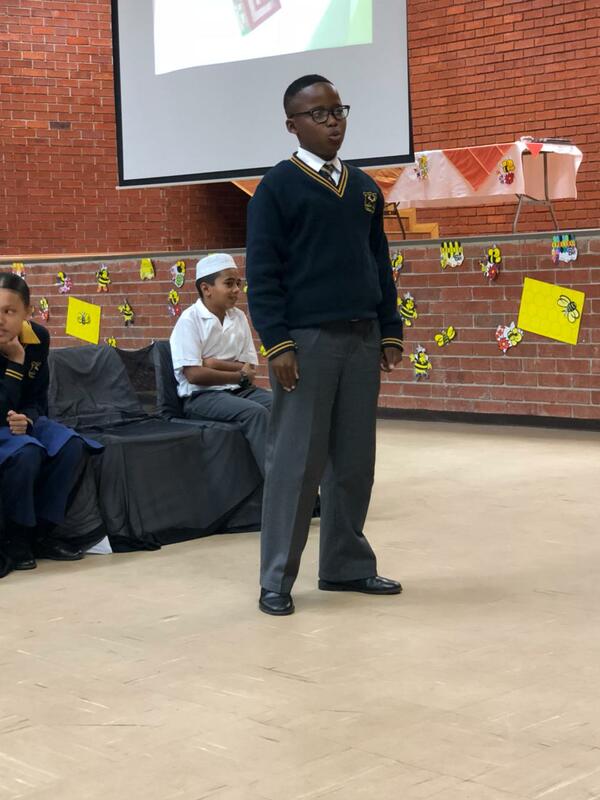 Learners from grade 4-7 contested against each other in exciting and challenging spelling rounds. 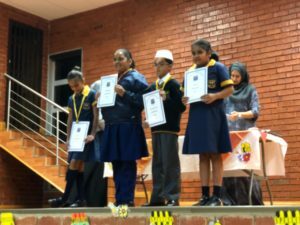 The objectives of the spelling bee are to recognise, pronounce and spell words correctly as well as to enrich leaners’ vocabulary.